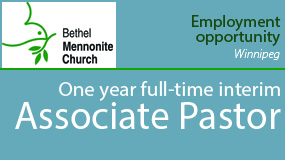 Cooperatives allow community members to pool their economic resources and were quickly adopted in many Mennonite communities as a continuation of the Mennonite mutual-aid tradition. During the economic and agricultural Depression of the 1930s, Mennonite farmers sought new sources of income. In the Altona and Winkler areas of Manitoba, the average number of milk cows went from three in 1931 to 10 in 1941; the extra supply drove down milk prices. 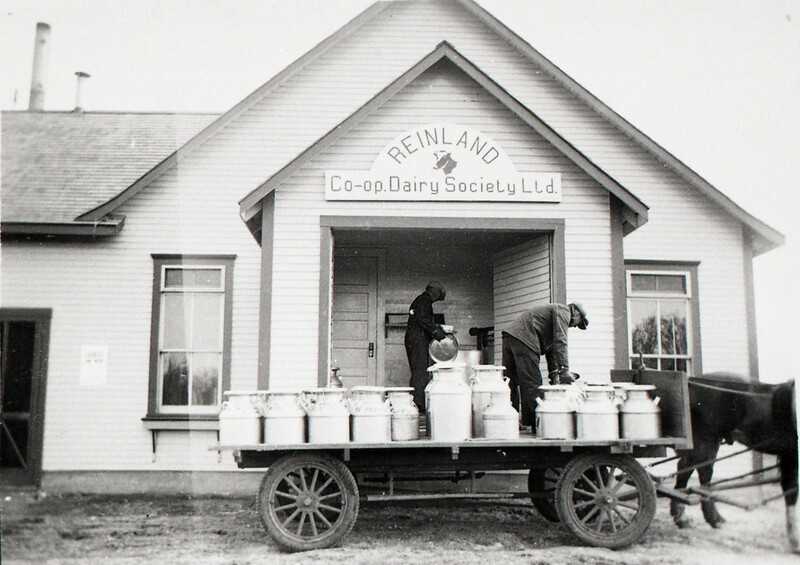 Farmers from the Reinland village area started the Reinland Co-op Dairy Society in 1936 as a way of diversifying farm income. Milk from six villages was sent to the dairy for cheese production. By 1940, 636 kilograms of cheese was being made each season. The society closed in 1949, having met its goals. In the 1930's a letter from an uncle in Niverville told my mother, then a schoolgirl in Ukraine about a place where you could leave milk at the end of your driveway and they would take it, put money in the mailbox. 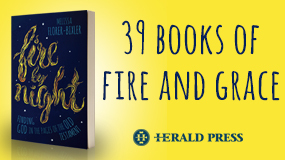 She marvelled at a place where milk was not stolen, and neighbors worked together. She was convinced Niverville must be heaven.